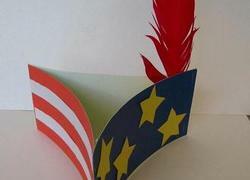 Are you looking for a fun craft for the next big American holiday? Make this hat with your kid and let him march around the room like a Revolutionary soldier! Have you ever taken a bag of snacks with you on a road trip? 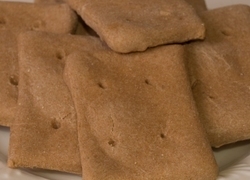 If you lived in the 19th century, you might have taken hardtack instead. 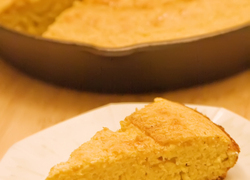 Give your child a taste of life in Civil War era America by mixing up a batch of old-fashioned cornbread, adapted from a 19th century recipe.